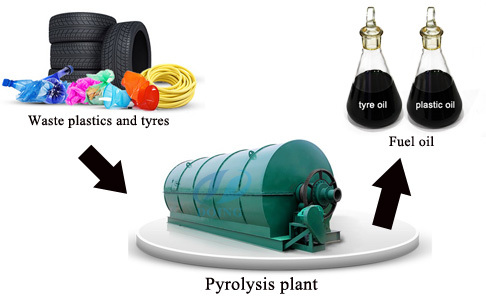 Is tyre pyrolysis environmental good ? 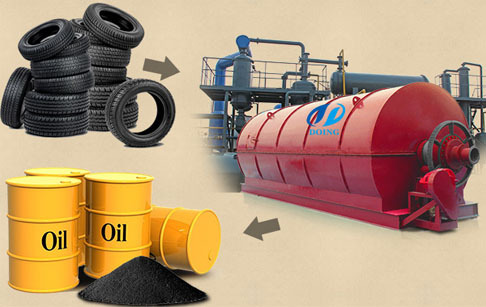 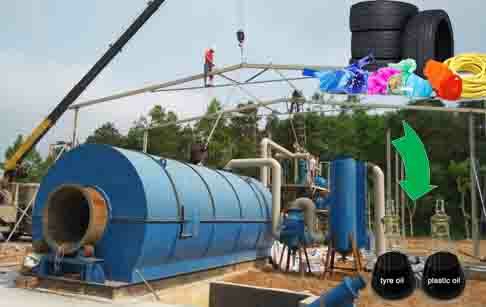 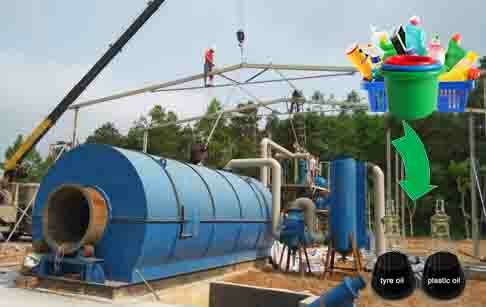 How to ensure waste tire pyrolysis plant running safely? 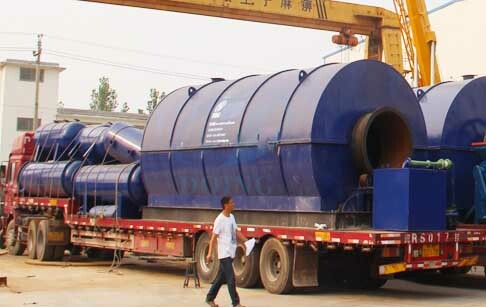 How do we ensure the pyrolysis plant process in a safe way? 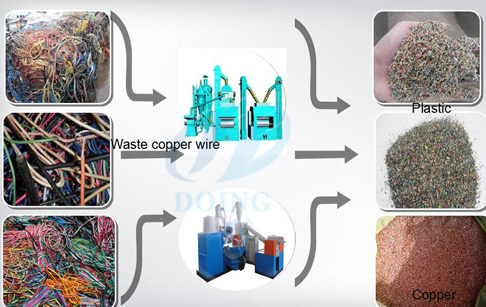 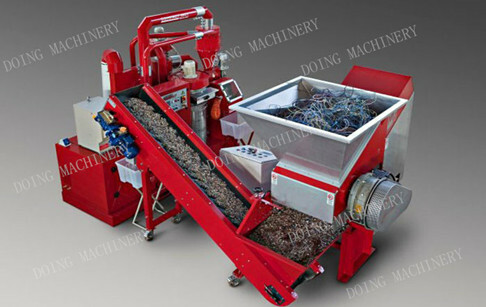 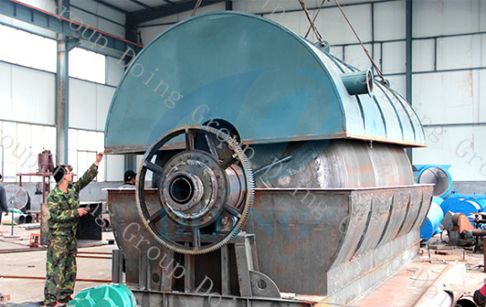 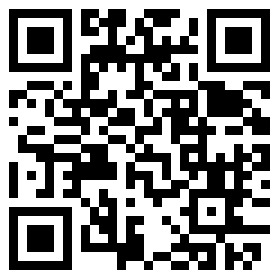 How does copper wire granulator recycling works?